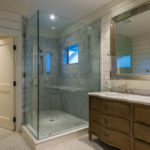 Our 7000 Series swing glass shower door enclosures offer the widest range of choices in swing doors with options including enclosure types, standard sizes, metal finishes, glass types, and pull handles. 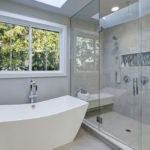 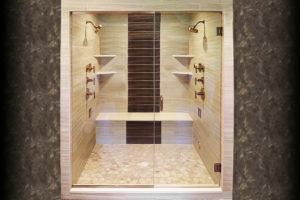 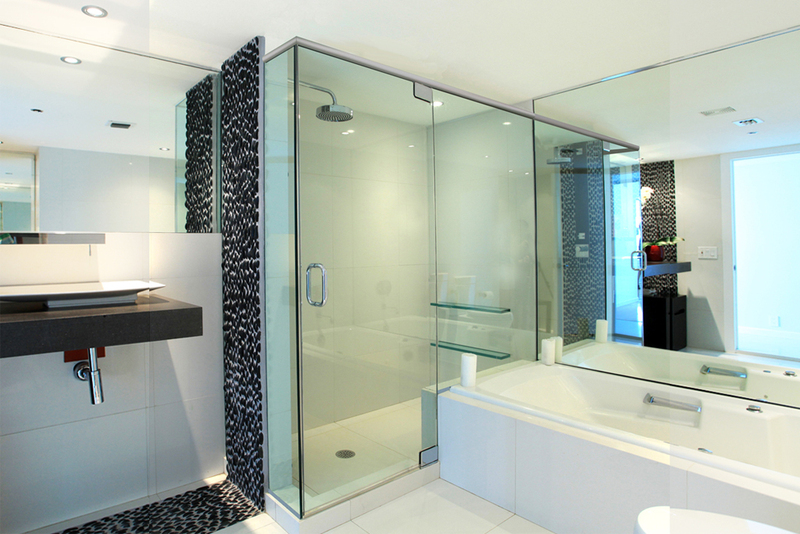 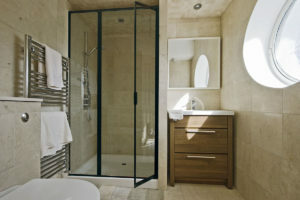 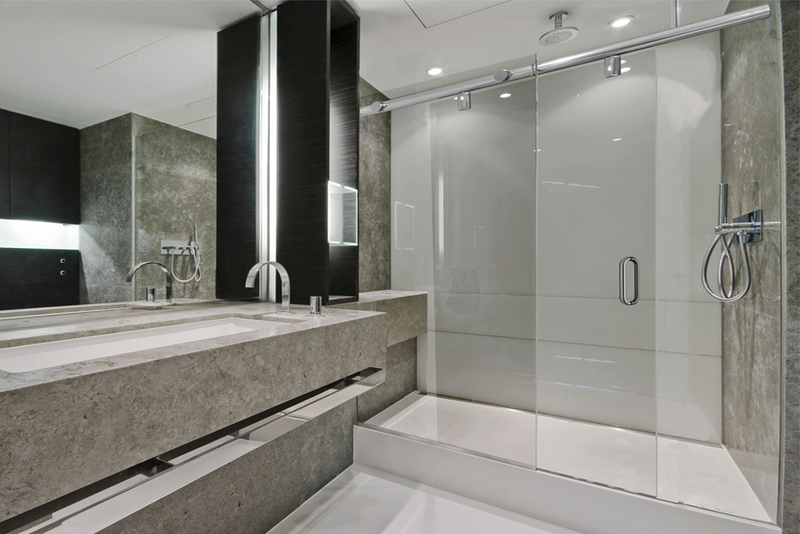 Classic Series glass shower enclosures are characterized by heavy weight framing with smoothly contoured profiles for an elegant appearance suitable for high-end applications. 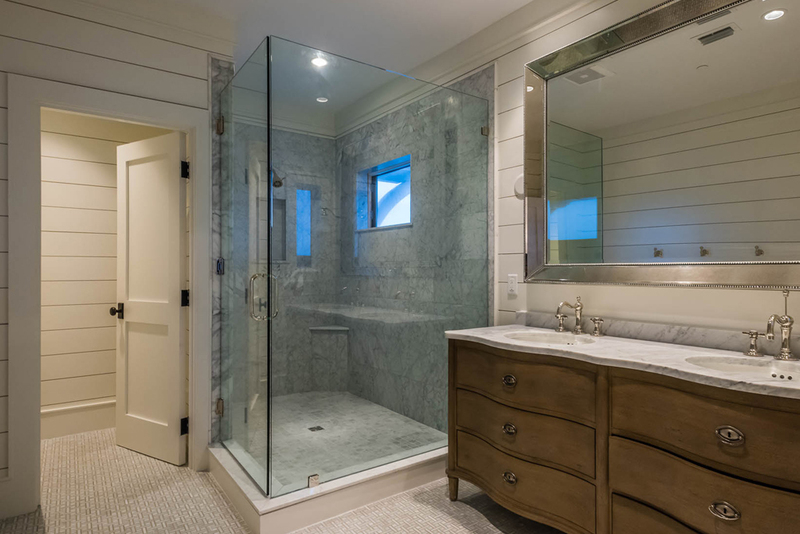 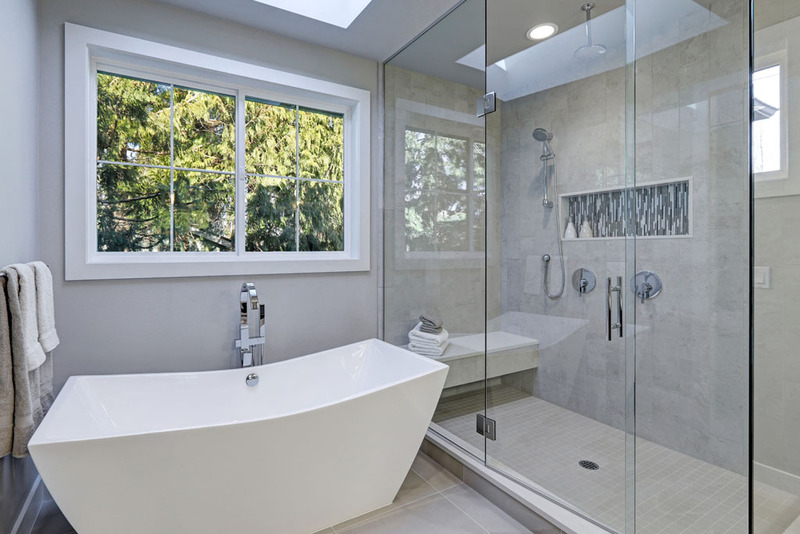 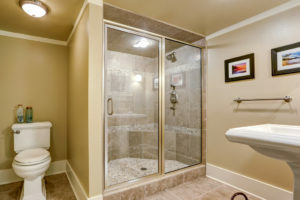 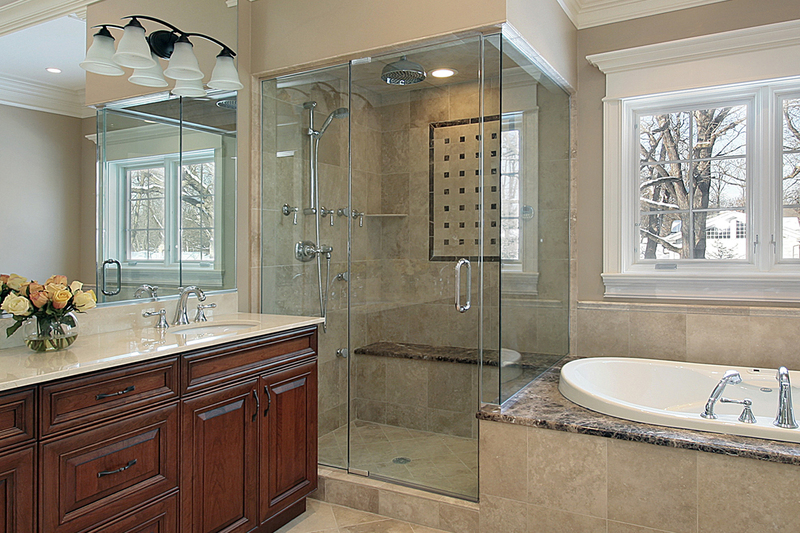 The Prestige Series shower door enclosure is characterized by Euro-style, rounded pull handles that mount through-the-glass and heavy weight framing with smoothly contoured profiles.